ZoeMini is the perfect pocket-sized accessory for your smartphone. Get the ZoeMini instant printer for sharing memories straight from your phone. 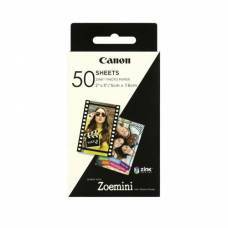 Or capture and print from the same device with the 2-in-1 ZoeMini S and Zoemini C instant camera printers. 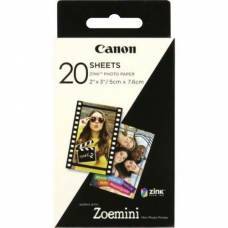 ZINK Photo Paper for Canon Zoemini Photo Printers.